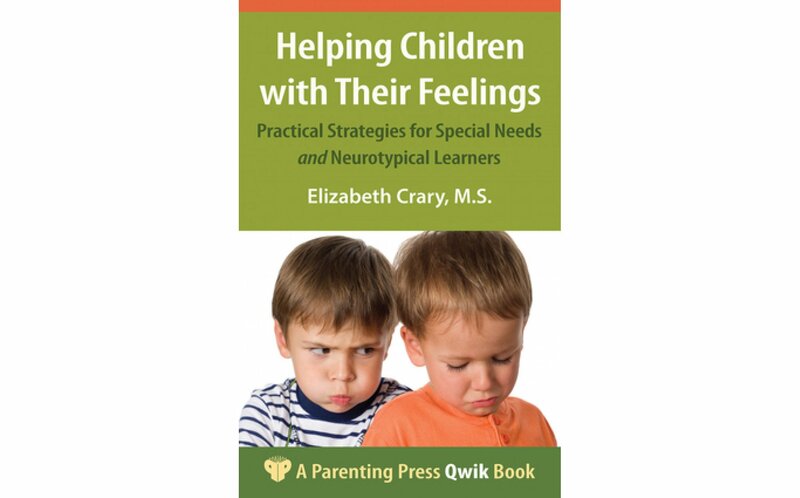 Providing the basics of a child’s emotional development, this book pays particular attention to children who have learning challenges related to autism, ADHD, sensory issues, or other developmental delays A short course for busy parents, teachers, and professionals, Helping Children with Their Feelings sets parents on a clear, practical path to increase their child’s understanding of his or her own and others’ feelings. Often young kids need remedial or basic help learning about feelings—an essential precursor to effective social relationships and success in school. 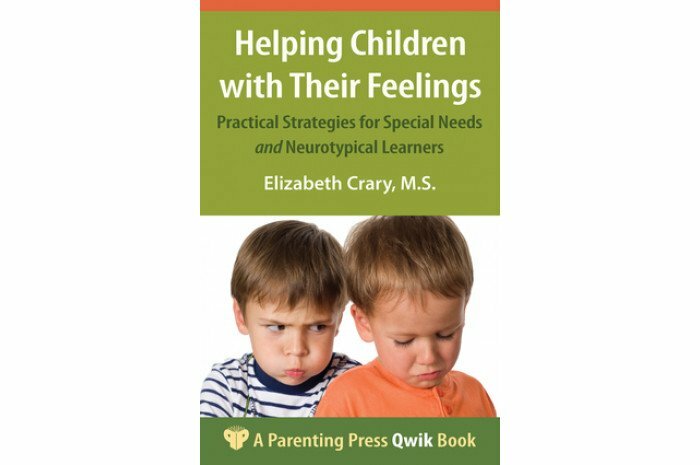 Children are primed to start learning about feelings from birth, but sometimes they need a little extra help or their parents need additional knowledge. The short exercises help build children’s skills and provide realistic expectations for parents to determine whether their child is developing typically or has special needs. Further resources offer more in depth material of a practical nature on each of the steps in building emotional literacy.